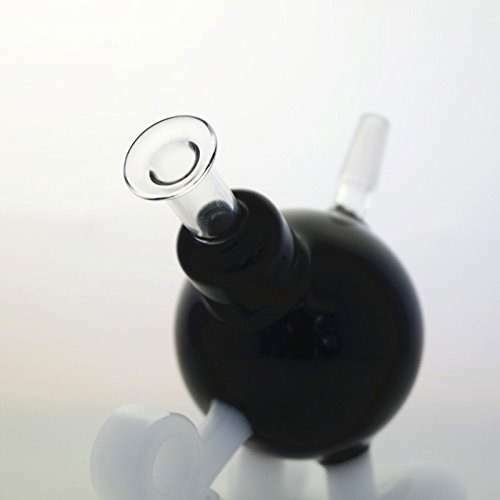 Don't let Mario or Luigi near the pipe! It'll blow them up! They might be plumbers, and this pipe might be called a Water Bhomb, but my experience with the situation goes all the way back to 1989. My mama's basement. Me and my friend Cornelius playing Super Mario Bros. 2. And a whole bunch of bob-ombs being thrown from the sky to take those Italian, overalls-wearin' brothers out. No, I'm not high at all right now. Why do you ask? 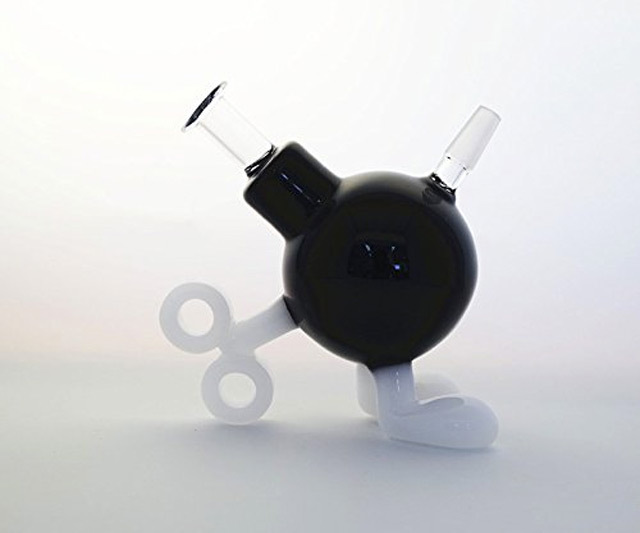 This Water Bhomb is a smoker's lil' buddy at 3.9" tall. 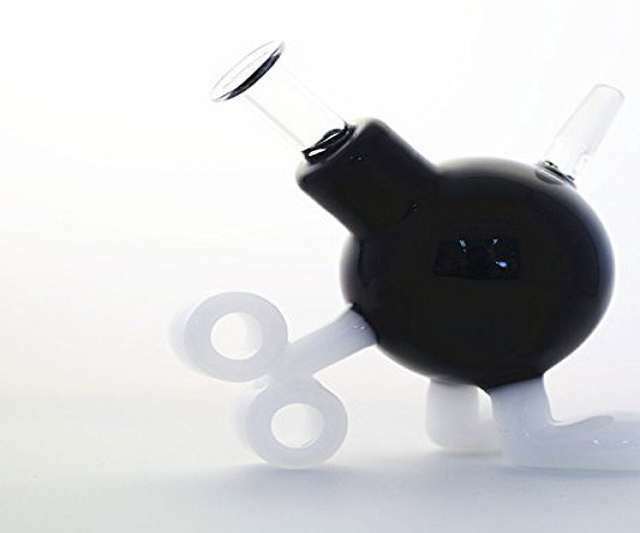 It's fitted with a 10mm male joint pipe includes a glass accessory.